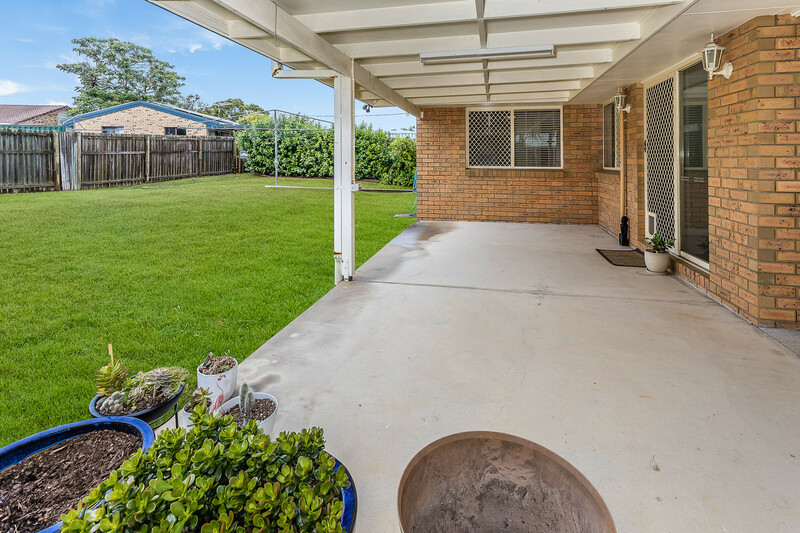 This cute three bedroom home located in a quiet crescent would make the perfect first home, home for retirement or the next investment in your portfolio. 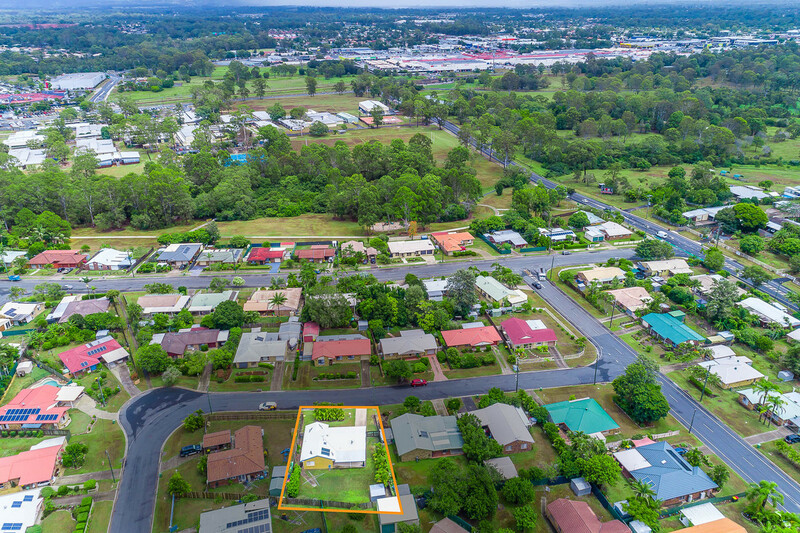 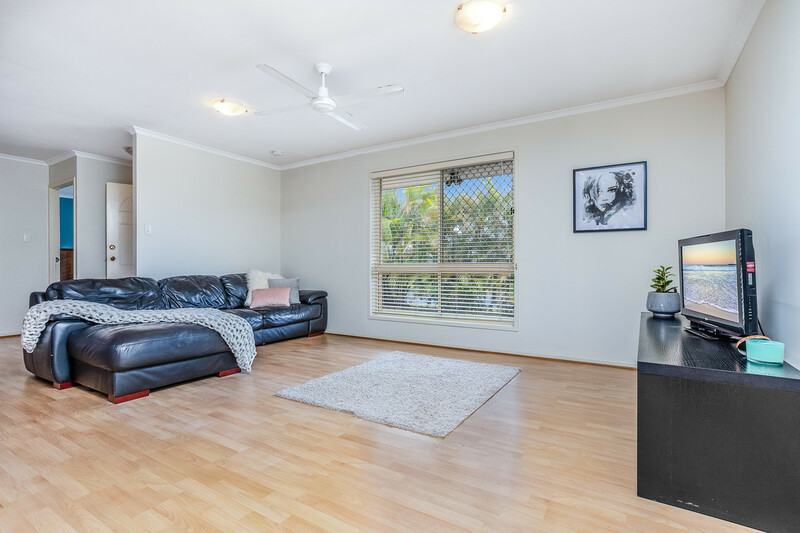 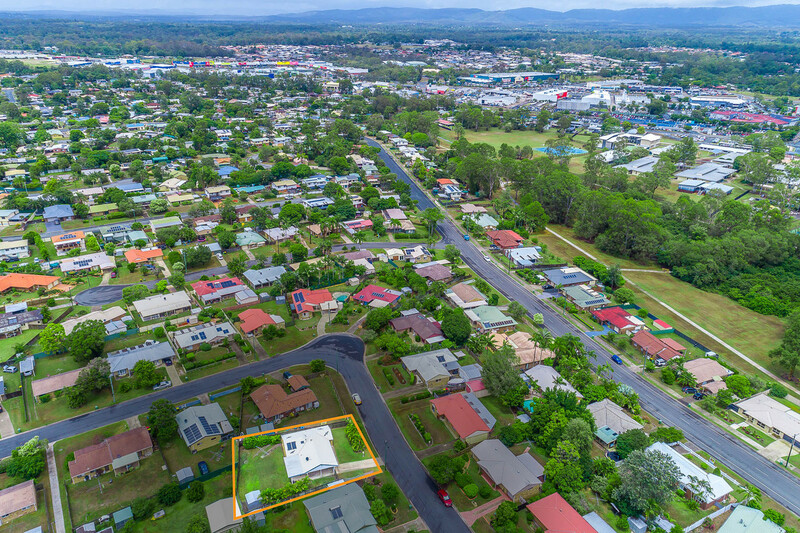 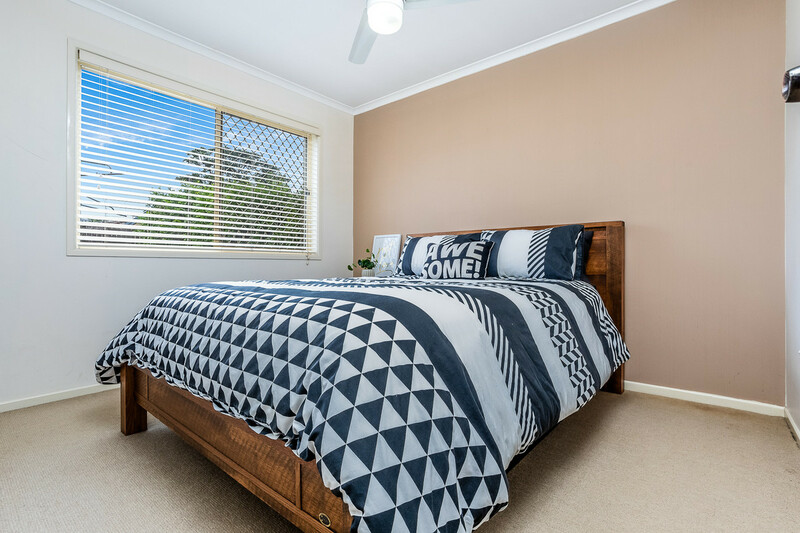 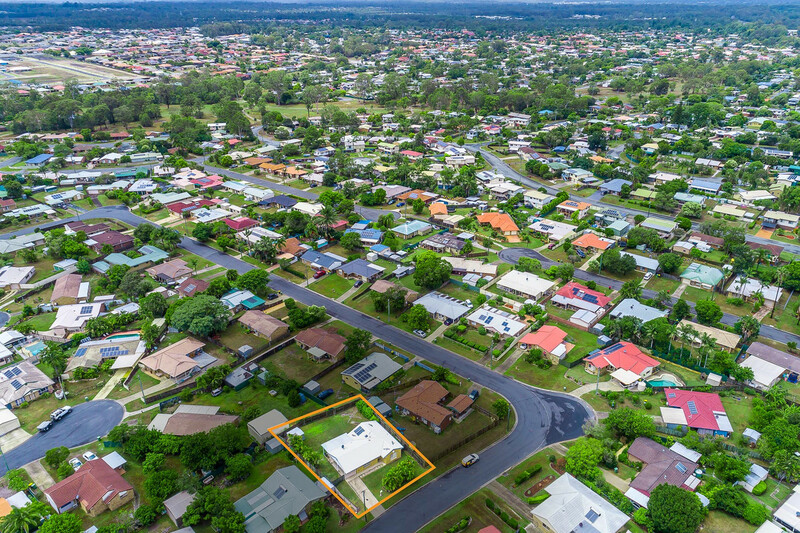 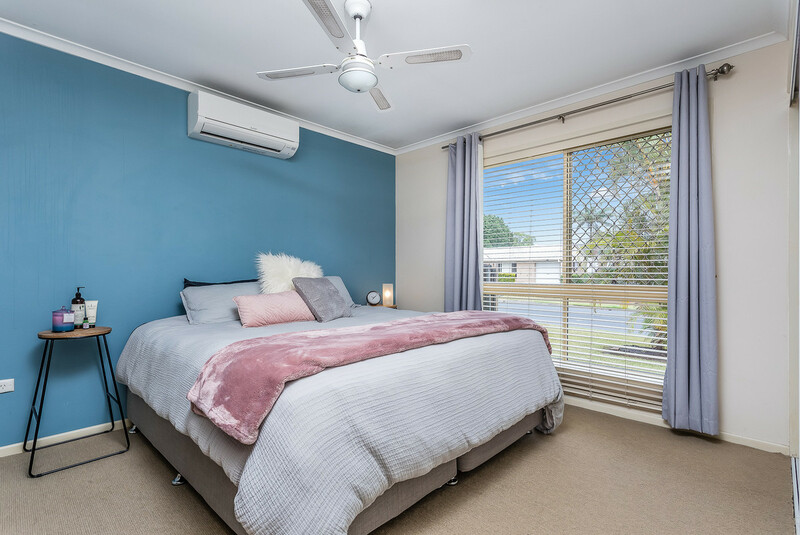 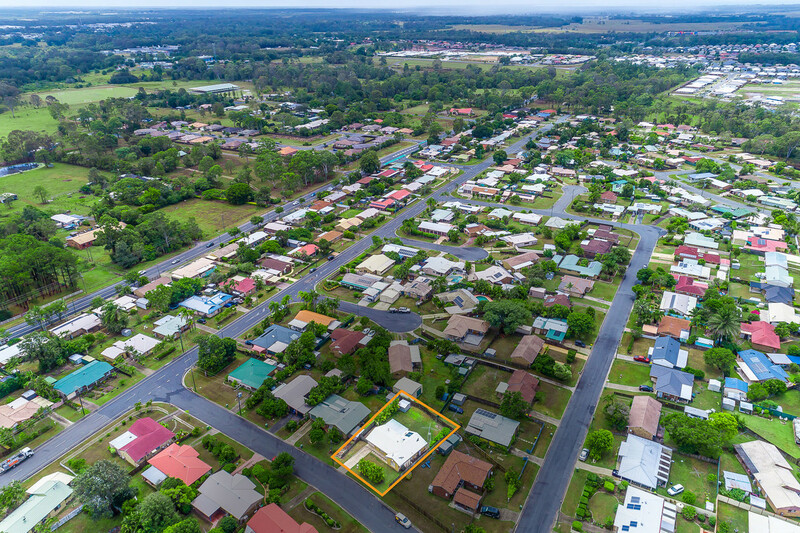 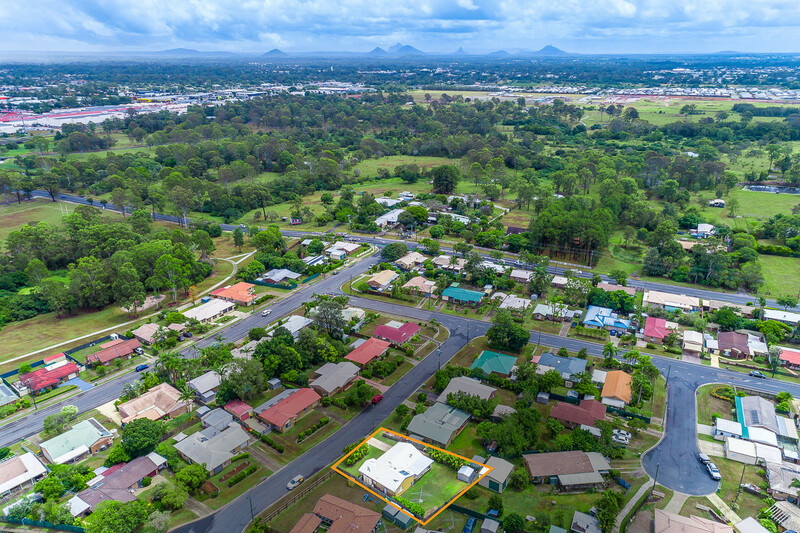 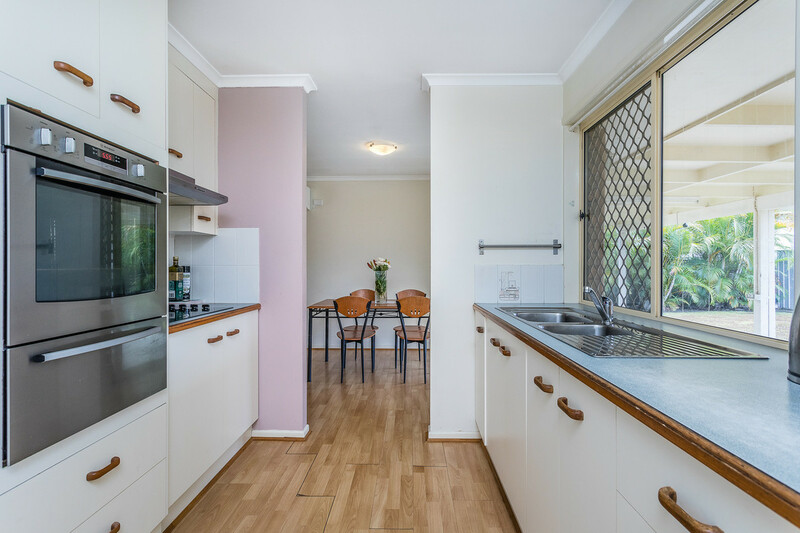 Only minutes from the Bruce Highway, primary and high schools and the retail strip of Morayfield, you are perfectly placed. 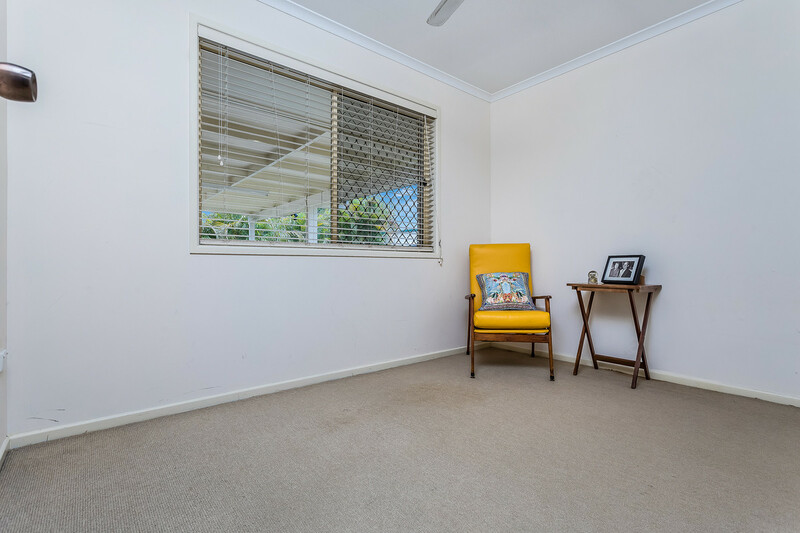 This is not your typical older three-bedroom home in the area. 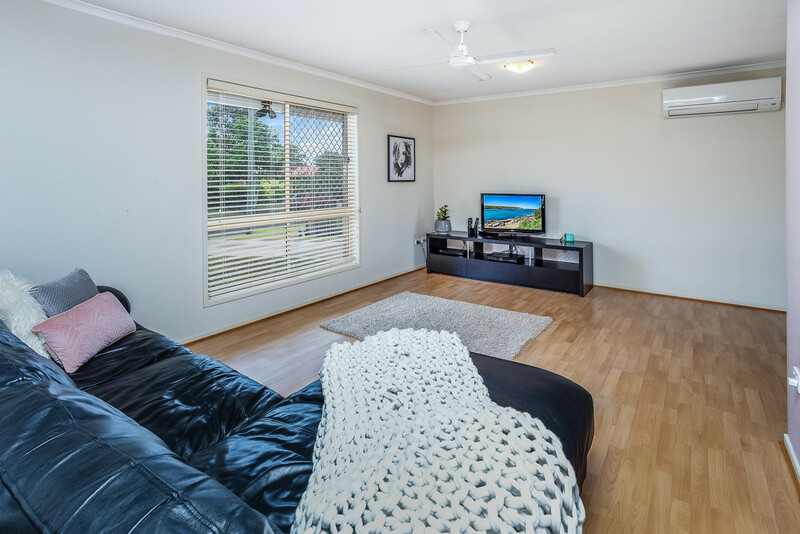 The owner has invested money into this property to provide value, comfort and security. 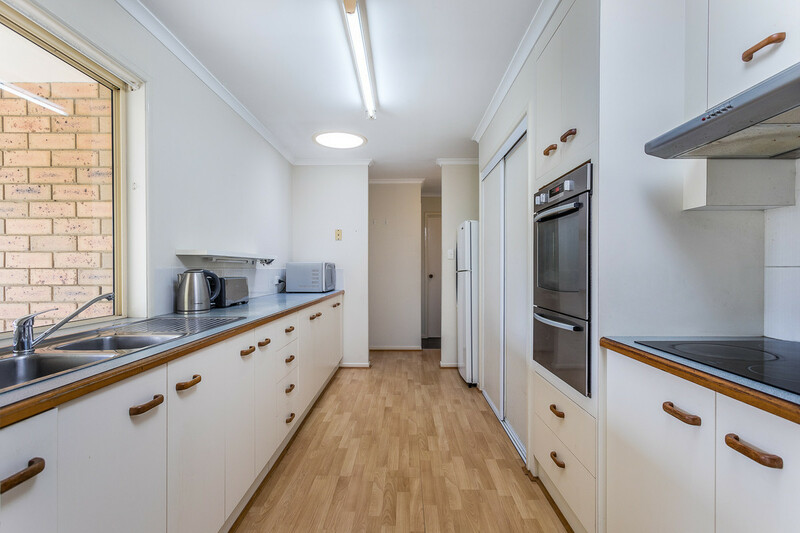 Features include a renovated two-way bathroom, air-conditioned living and master bedroom, security screens and doors, galley kitchen with plenty of cupboards and stainless-steel appliances, termite barrier, garden shed, drive through backyard access, plenty of space for the kids to play and of course fully fenced and pet friendly. 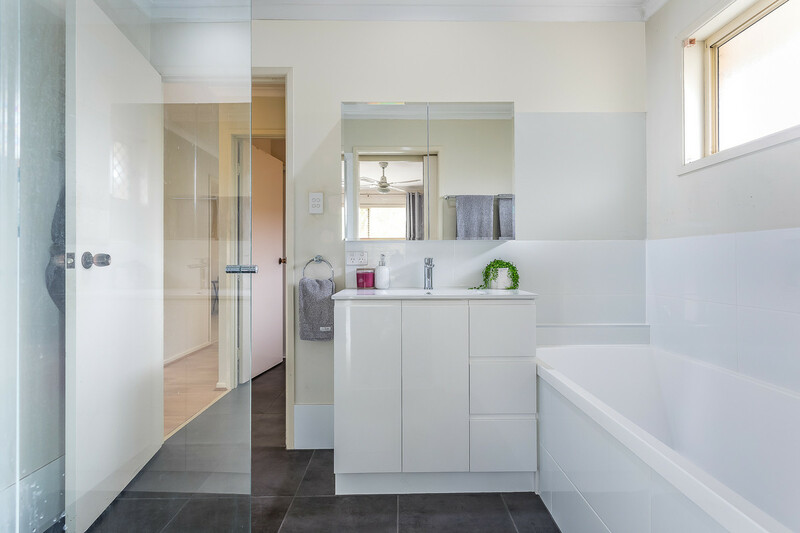 The bathroom, separate toilet and laundry has been beautifully tiled and gives a great finish to the zone. 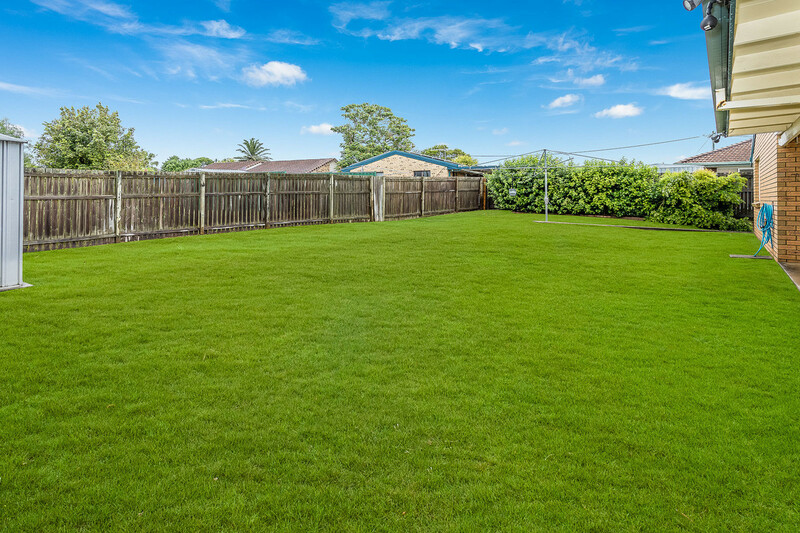 There is a large covered outdoor area that is perfect for entertaining friends and family and will be where you will want to spend most of your time relaxing. 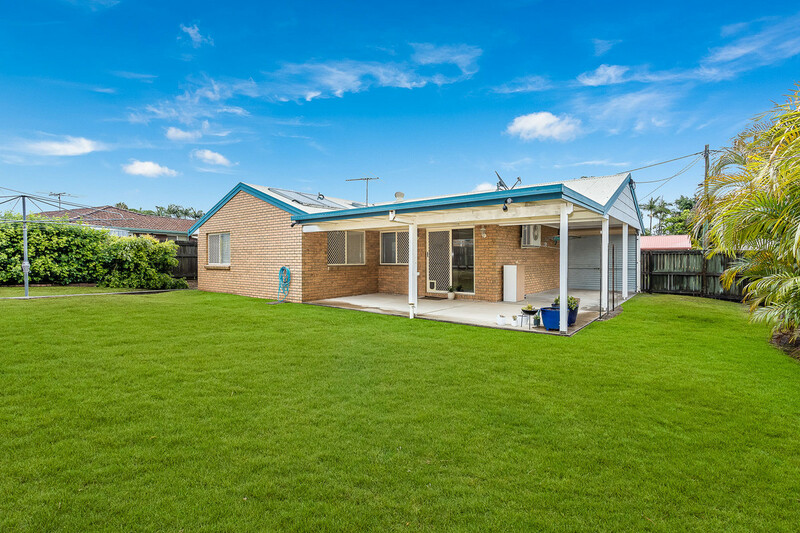 If you are looking to invest, this is a must see! 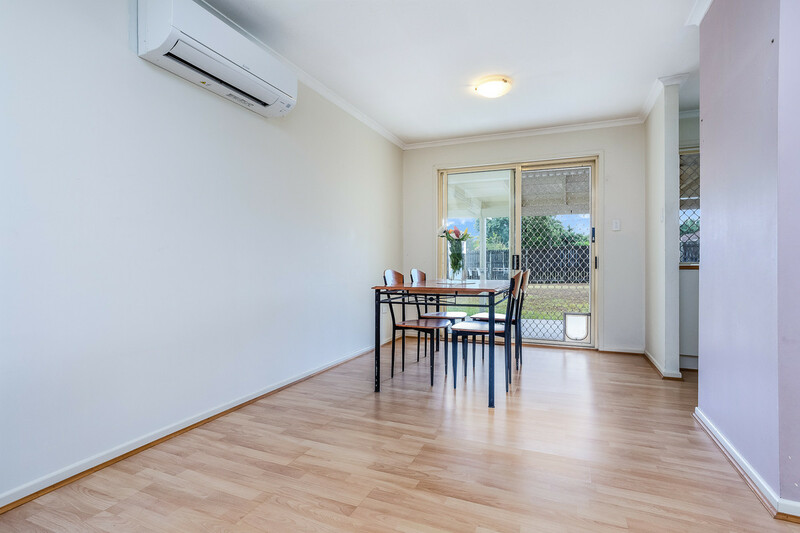 Similar properties in the proximity are renting between $320-$340 per week and demand is always high in this area. 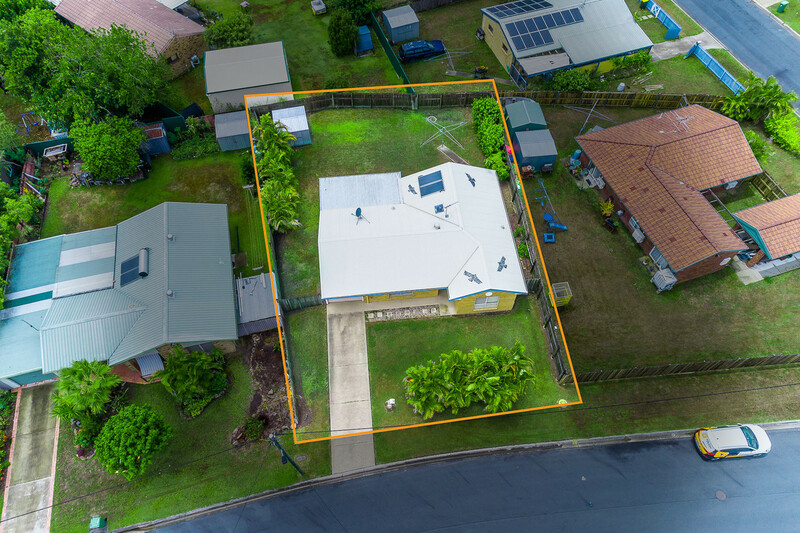 This property will not last long at this price! 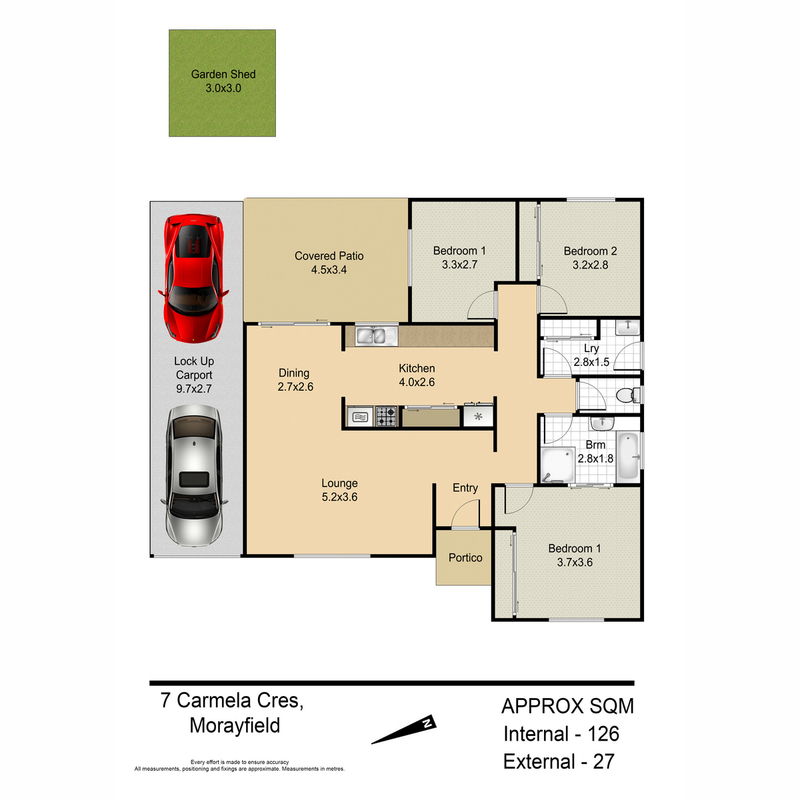 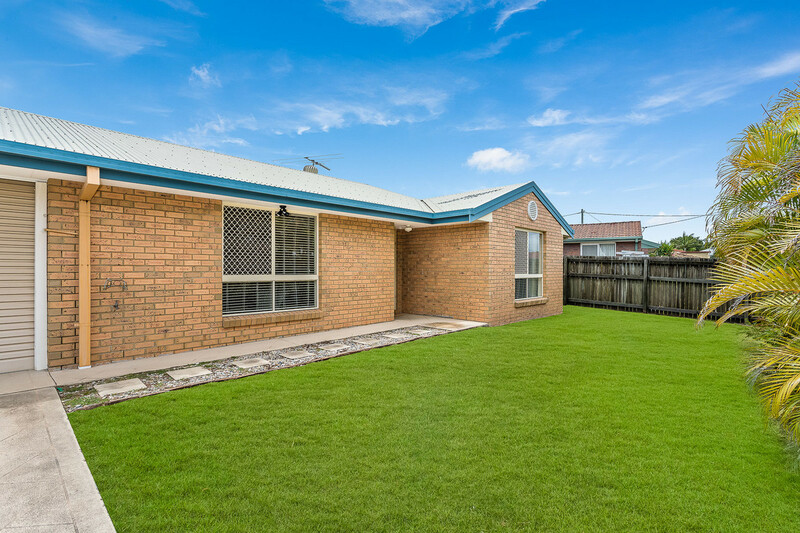 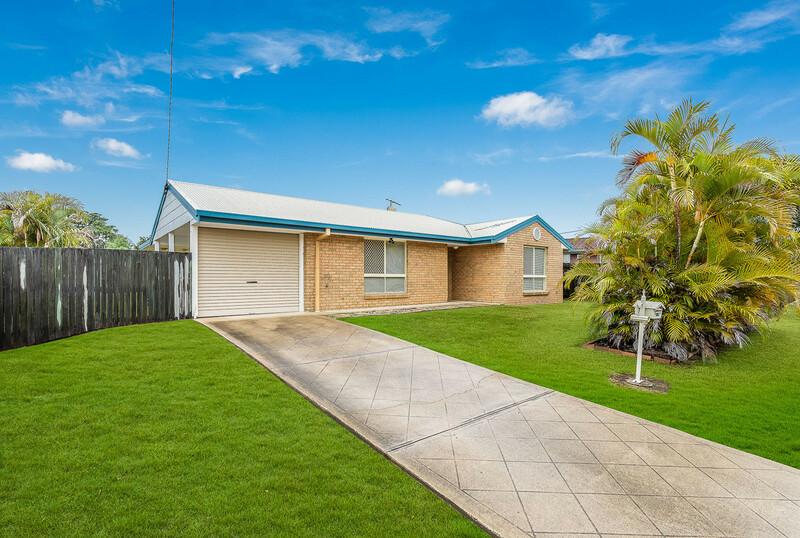 Call Mathew today on 0409 275 107 for more information or to arrange an inspection.